The Wastewater Department strives to protect and improve the health, welfare, and quality of life for the citizens of Corpus Christi. The Department provides for the collection, treatment, and disposal of wastewater in accordance with all federal, state, and local regulations in the most cost-effective manner possible. Wastewater crews respond to over 1,000 customer calls each month and are available 24/7, including weekends and holidays. When Fats, Oils, and Grease (FOG) aren’t disposed of properly, it can end up in the City’s wastewater lines, which can cause sewer backups. That's why the City is giving out free Grease Traps at City Hall. Learn more here. For individuals and companies that operate as Liquid Waste Haulers in the City of Corpus Christi. Fill out a Permit Application and find documentation on City and State guidelines. If your restaurant or business needs assistance removing sludge from Wastewater drains in Corpus Christi, search for permitted Liquid Waste Haulers here. Daniel M. Grimsbo was named the Interim Executive Director of Water Utilities in January 2017. He previously served as Interim Director of Water Utilities and Director of Development Services from September 2014 through January 2017. 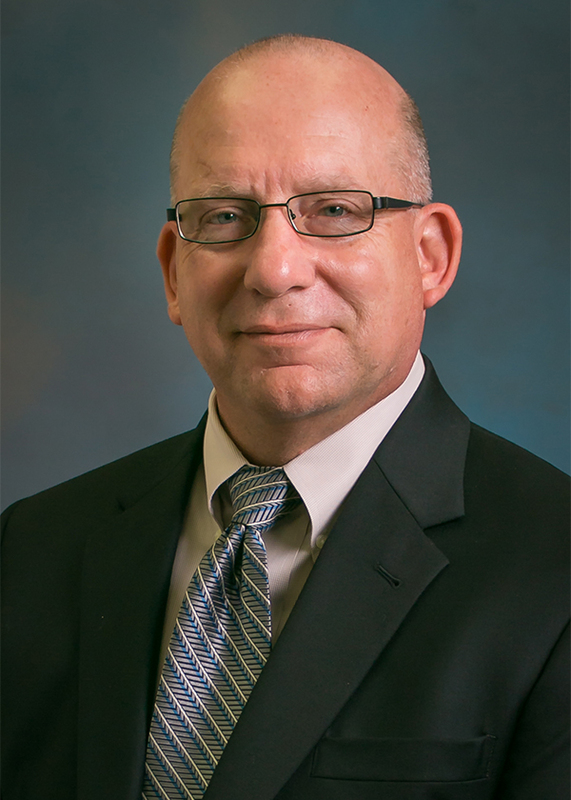 As the Interim Executive Director of Water Utilities, he supervises the operations of the water treatment and distribution system and the wastewater treatment and collection system. His Bachelor of Science degree in Civil Engineering is from The Citadel and his Master of Urban and Regional Planning is from the University of Illinois and his Master of Science Business Organizational Management is from the University of La Verne. He is a registered Professional Engineer, Certified Planner, and Certified Energy Manager.